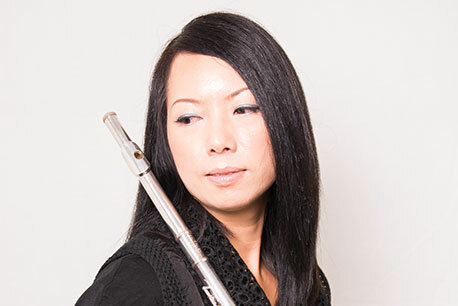 Flora has been teaching at Mike's Conservatory since 2008.She has received ATCL in flute. She has learnt with Miss Kam Hiu Lin and Miss Jin Ta. She also had master class with teacher Peter Lukas Graf, James Galway, Emmanuel Pahud, Chen San Qing, Shiginori Kudo and Mary Karen Clardy. She has performed in Shigrinori Kudo. During 2005-2007, she worked as a flute teacher at ISF, Pun U Association Wah Yan Primary School, Victoria Academy Primary School and also St. Peter Primary School.